Eating fruits is good for you, but new research suggests that some fruits may be better than others in reducing diabetes risk. Using data from three large health studies, researchers tracked diet and disease over a 12- year period in more than 185,000 people, of whom 12,198 developed Type 2 diabetes. After controlling for many health and behavioral factors, they found that some fruits---strawberries, oranges, peaches, plums and apricots--had NO significant effect on the risk of Type 2 diabetes. BUT eating grapes, apples and grapefruit ALL significantly reduced the risk. Even better, they found that eating one to three servings a month of blueberries decreased the risk by 11%. Eating five servings of blueberries a week reduced the risk by 26%! 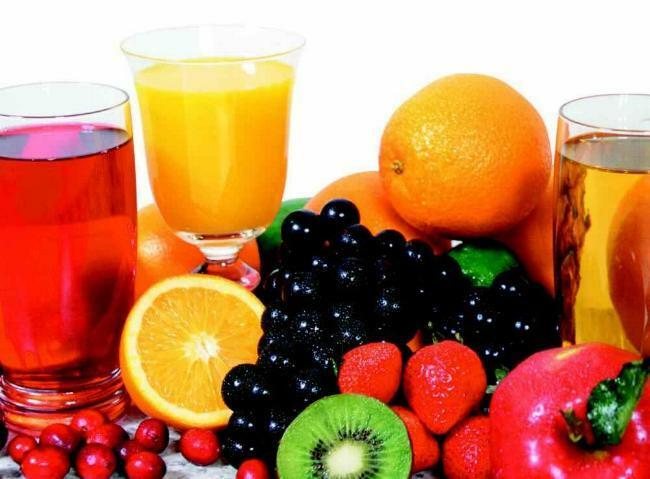 Substituting fruit juice for whole fruits significantly INCREASED the risk for disease.